Rishis and Siddhas live in caves of thick jungles away from human contact. It is inconceivable for anyone to approach them. But in the spiritually vibrant Brahmarishi Hills all the 210 Siddhas subsist in their astral forms. In this way, anyone can freely visit the Hills and come in contact with them. God created everything, thus his presence can be felt in ubiquity. Siddhas showed us the path to realize God. As such, it is interesting to know where they lived and how they live. 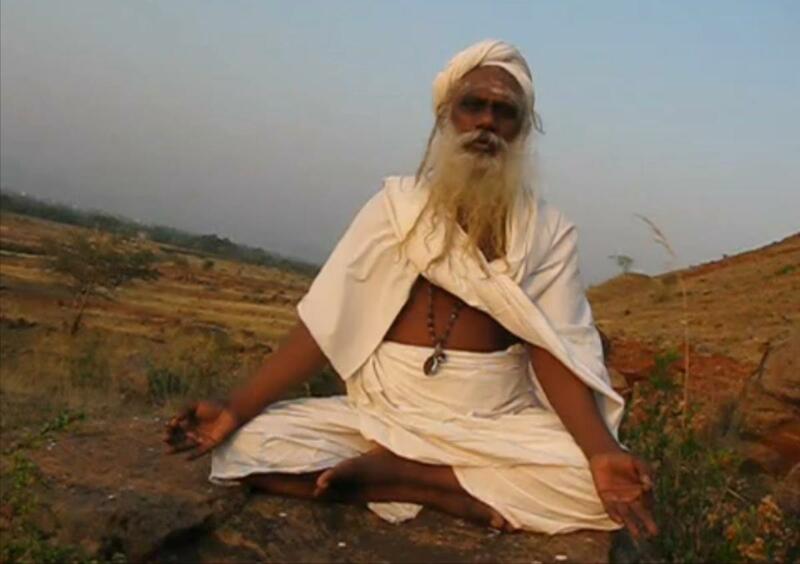 Bogar Maharishi is one of the oldest siddhas whose Jeeva Samadhi (a state of existence in which they have no physical form) is in Palani Malai in South India. Siddha Konganavar’s jeeva Samadhi is in Thirupathi, in Andra Pradesh in India. The jeeva Samadhi of Idaikattu siddha is in Thiruvannamalai, South India. 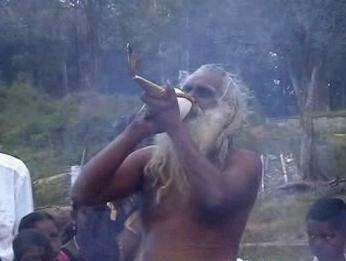 The oldest of the siddhas, Kagapujandar, who witnessed 75000 apocalypses attained his jeeva Samadhi in Brammarishi Hills. The significance of Brahmarishi Hills is that all the Siddhas (they are 210) subsist in their astral form here. Siddha Kagapujanda who was Thalayati Siddha in his latest divine incarnation has imparted the secrets of Brahmarishi Hills as well other siddhas’ places of worship to Annai Siddha Rajkumar Guruji, one of the greatest siddha purushas the world has ever borne witness. Rajkumar Guruji was rigorously trained in spiritual practices by his guru Kagapujanda from the age of twenty-four. Rajkumar Guruji has attained all eight great supernatural yogic powers (octomiracle -attama siddhis) and has learned 64 forms of art (aya kalaigal 64) by the blessings of his guru Siddha Kagapujanda. He has access to all the caves, hills, and jungles where siddhas meditated. His knowledge about them is unparalleled by any living person. Under the guidance of his guru, he has fed millions of needy people and is the only one who created a place for monks socially in South India. According to the prophecy of Siddha Rajkumar, approximately 10 million righteous people will gather in Brahmarishi Hills at the time of the apocalypse. Due to the fact that Goddess Draupathi had subsisted in Brahmarishi Hills, at the end of kali yuga (age of vice) Goddess Sri Devi Nalini Amman will be incarnated in Brahmarishi Hills. Those who seek a guru for spiritual enlightenment will be guided by siddhas who subsist in astral form if they visit Brahmarishi Hills. But all are welcome to come and share in the mysticism and blessed bliss that surrounds the Hills. Brahmarishi Hills is located in Perambalur which is an hour drive from Trichy on the Trichy – Chennai highway in Tamil Nadu, India. While Raj Kumar Swami was wandering about the jungles searching for a perfect mantra, Swami heard the voice of Poodha Narayana Siddha of Nambi Hills in South India. The voice said: “When you chant the names of all the 210 siddhas, you will receive the benefit of chanting all mantras”. This monument of Konganawar Siddha is at the top of Brahmarishi Hills. This monument receives its ritual ablution and pooja on special occasions such as Karthigai Deepam, when thousands of people gather to celebrate lighting of lamps. 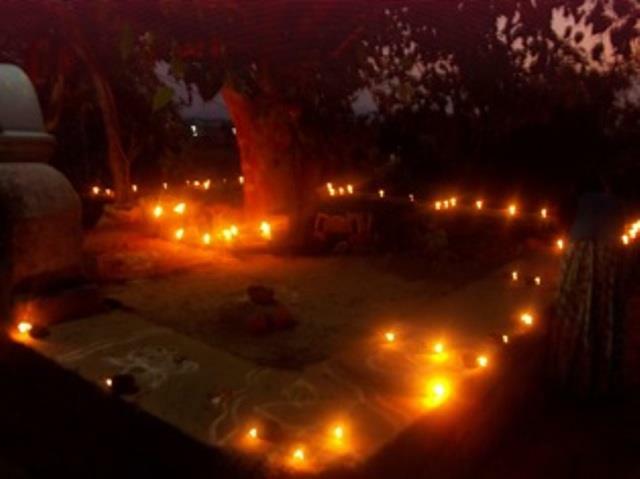 Nearly five thousand people visit Brammarishi Hills on Karthigai Deepam which is observed on the full moon day of the Tamil month of Karthigai. Rajkumar Guruji inspires the trustees of his Maha Siddhargal Trust as well as patrons and philanthropists to feed all the people who visit Brammarishi Hills on that day. Brammarishi Hills is illuminated by a large fire lamp at the top of the hill as shown in the picture. 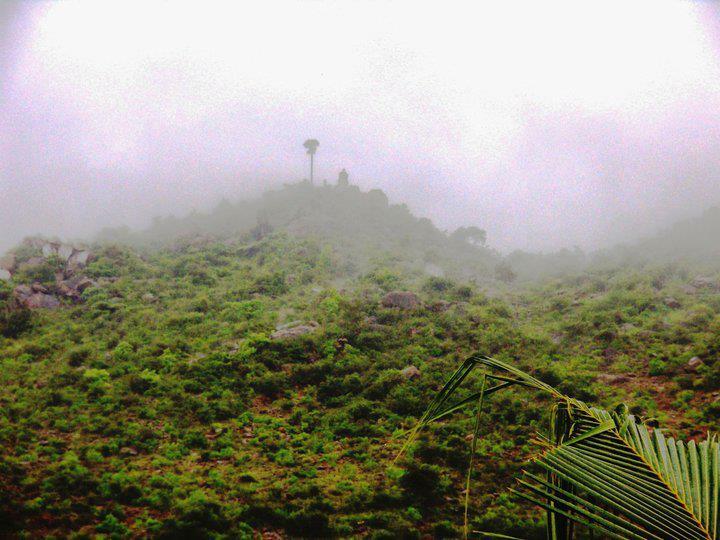 A Palmyrah palm that is seen next to the pillar on top of the hill is unique. Apart from the pillar of Konganawar and single palmyrah palm, there are two shrines at the top of the hill. One of them is a shrine for the Lord Karuppusamy, the deity that preserves Brammarishi Hills. Brammarishi Hills holds many treasures for the future. Another shrine is for the lamp that is lit every evening. Siddhas symbolized by light. Yagnas – fire worship – is also performed at the top of the hills. Siddha Rajkumar Guruji says that yagnas signify the cleansing of our minds from impurities. Few years ago Annai Siddha Rajakumar Guruji built a temple in the base of the Brammarishi hill. The temple is dedicated to Lord Ganesh and it is called Selva Maha Vetri Ganapathy Temple. Poojas are conducted three times a day and fire worship is conducted twice a day. The sacred Pipal tree and Margosa tree are grown together by Naga Shrine at Brammarishi Hills. The best place to meditate. Sadhus are holy men of India. They wear yellow ochre – colored robes. This is a color of detachment. Sadhus are treated with great honor in the Brammarishi Hills. 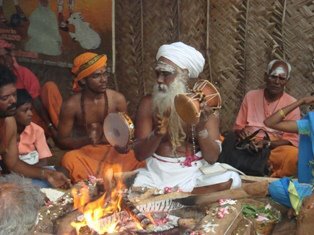 Siddha Rajakumar Guruji is the only one who created a place for sadhus socially in South India, especially in Tamil Nadu. According to Guruji, Siddhas who preserve the universe are very difficult to please. They glorify only the ones who are honest, sincere and selfless. If they wish to take any human form, the siddhas who are in the astral plane prefer to be disguised as sadhus. 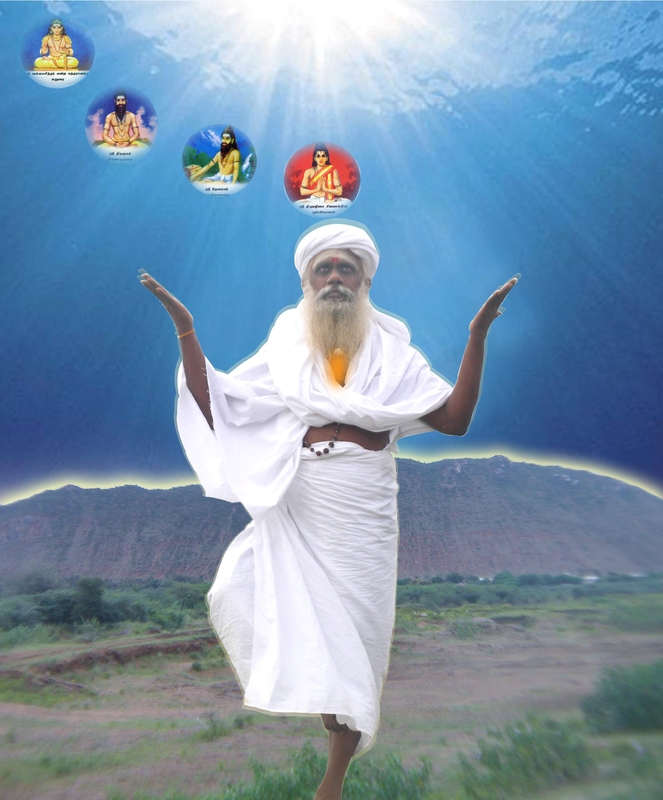 Siddha Rajakumar Guruji welcomes and honors sadhus in any holy function, namely Sivarathri, full moon, etc. that takes place in Brammarishi Hills. Guruji celebrates them by giving them a grand meal, clothing, and some money. It is believed that only sadhus can take most of our karma when we give alms to them. We need to be grateful to them for making us compassionate. Are all the sadhus holy men? Siddha Rajakumar Guruji says not to judge them.